I pick new shows every Fall that I find interesting from the synopsis and the trailer, thankfully the shows that I want to continue to watch have not been cancelled. Below are the list of shows that I will be continuing to watch into season 2. 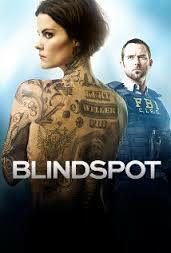 Blindspot- The naked tattooed woman found in Time Square is back for season 2, the plot thickens. More corruption in the US Government being brought down. I love shows with mystery and puzzles, I am definitely watching season 2. I can't wait to see what happens, especially with Archie Panjabi joining the cast I loved her in The Good Wife can't wait to see how she does here. Narcos- Pablo Escobar is back and probably killing and supplying people with drugs. I like this show because it's a true story, I am that nerd that loved history class so this show is right up my alley. I cannot wait to see how things unfold. This show does have a tendency to be gory and it gets to be too much, especially because you know it's based on truth, but the curiosity of seeing how it all unfolds overpowers that. 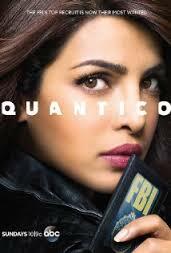 Quantico- Two words Priyanka Chopra, that brown goddess is back for more and I will be watching. Last season there was a conspiracy with Alex at the centre of it, this season there is a new mystery to solve. This time involving another US Government Agency the CIA. The plot is thickening and I am engrossed, I also keep missing clues. I think I may have to start putting my phone away while watching this show. 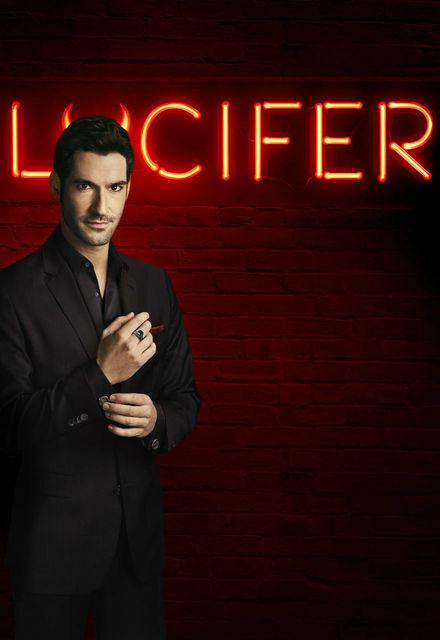 Lucifer- The devil is back, and he is as gorgeous as ever! Now, now don't think me so shallow as to think that I only watch this show for his smile. It's that attitude as well, and maybe the dynamic between Lucifer and Chole. The fact that he can't seem to charm her or bend her to his will as he can with everyone else is very intriguing. You know every woman's fantasy that she will be the one to turn the bad boy good, this show plays directly into that and I can't get enough! 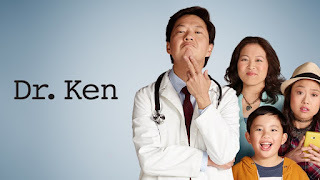 Dr. Ken- Don't judge me but my boyfriend discovered this show a few weeks ago, we both loved it! It is so funny and it's a show we can watch together. Needless to say we flew thru season 1 and I am very happy to report that season 2 has just begun. 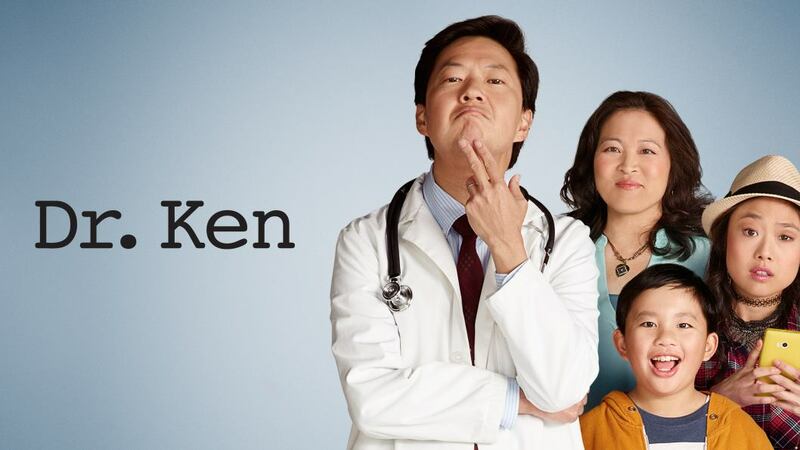 Seriously if you love comedies, and good writing watch this show! What shows are you watching? Any returnees I missed that you feel should have made the list?